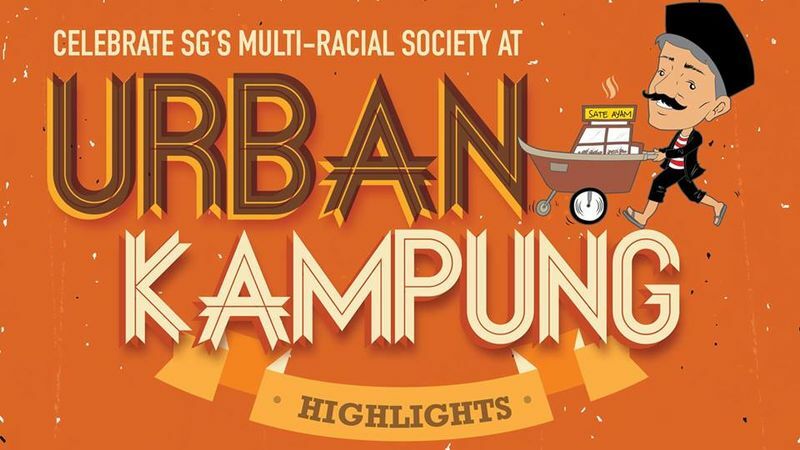 In its continuous effort to promote racial harmony and social cohesion among different communities, the Singapore Kindness Movement is excited to announce the launch of Urban Kampung this 22 October. The carnival aims to foster mutual understanding towards the peaceful religion of Islam and the Malay race by conducting various engaging activities, as well as unite Singaporeans with our common passion: food. Free Admission to event ground, talks and fringe activities. Tickets are available at $25 (inclusive of food and drinks). Do visit http://kindness.sg/blog/work/urban-kampung/ for more information and to purchase tickets!